Did you know you can make heaps of your own cleaning products at home, and many with ingredients you already have in your kitchen or bathroom. You can save so much on cleaning products by making your own. They are safer and better for our environment, and for you. You can remove nasty chemicals from your home, and know you are doing your bit on an environmental level also. You can re-use containers again and again, eliminating the need to buy a new plastic bottle of product every time you run out. Stop the left over contents of those bottles and the bottles themselves from getting into our environment, and save yourself dollars at the same time. The recipes below are super easy. I recommend buying your essential oils and castille soaps from a New Zealand supplier. I really like Go Native, but many of us already have Ti-Tree oil on hand in our homes which is a fantastic starter oil and can be used on it’s own in many of the recipes. 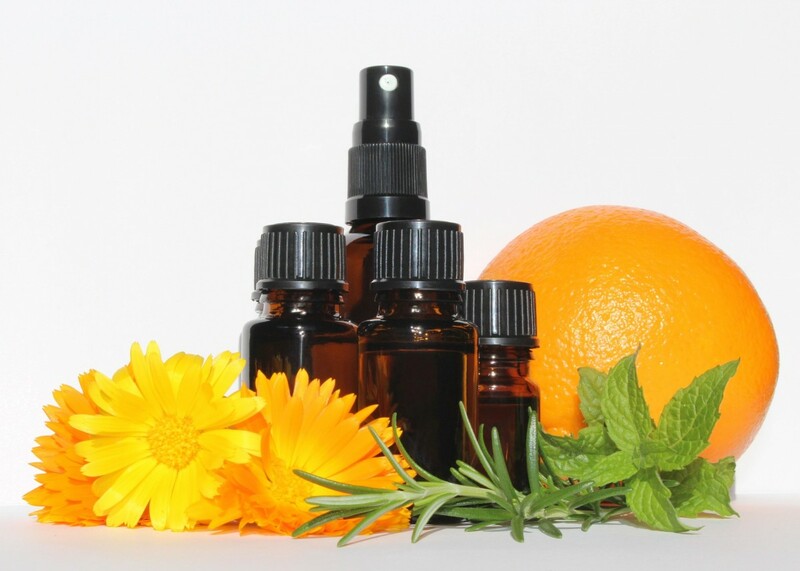 When using essential oils, check on contraindications for yourself and your family, some essential oils are not suitable for pregnant women and children. Be sure to use non food use containers for mixing up your cleaning products, I have a special glass pyrex measuring container I use just for making my homemade products that have essential oils in them. Avoid getting the neat essential oil directly on your skin also, wear gloves if you are not sure. 20 drops Eucalyptus oil. *orange or lemon essential oils are great too. Mix all together, pour into a spray bottle and use as you would a bought spray n wipe product in the kitchen and bathroom. You can halve this mixture, it lasts for ages, and keeps your surfaces clean and hygenic. 10 drops Lemon or Lime essential oil *Ti tree would be fine too or no essential oil is also fine. Mix all together pop into a spray bottle, spray on to your window and wipe off with newspaper, get a page of newspaper scrunch into a ball and just start wiping, it looks really watery and a bit whitish (because of the cornflour) on your window when you first start, but just keep going and you will be amazed at the super clean finish you get. I reckon it keeps windows cleaner for longer too! Mix all together in small bowel, it kind of goes like a damp sand mix, dip in a wet sponge and start wiping and use as you would a bought jiff type product in the kitchen and bathroom. *It’s not like jiff in that it’s not liquid, more like using ajax (remember ajax and vim?). Be sure to wipe down thoroughly with a clean cloth afterward to pick up any baking soda residue. Gets surfaces super clean. It’s the sea salt that acts as an emulsifier in this recipe. You can use just one oil that you love the scent of, or a blend. Here are a few nice blends you could try. Mix all together and pop into containers with a lid, don’t fill right to the top, as sometimes the mixture can clump and you want to be able to shake it so you can pour it easily. About 1/4 cup (small bath) – 1/2 cup (large bath) per bath is lovely and I sometimes sprinkle a little in the bottom of the shower before getting in, you get that gorgeous scent of the oils coming up as the salts dissolve in the water. And a little massage for your feet from the salt. Yep, that’s it. Buy a box of soapnuts (I get mine from Binn Inn) put about 8 soapnuts in the little bag that comes with the box. Pop the bag in with your load of washing, sprinkle a few drops (10ish) into the softener container in your washing machine and you are good to go. One bag of soapnutes lasts about 6 washes. Washing comes out lovely and clean with a sweet smell of lavender. You could use another essential oil, whatever smells lovely to you. Soapnuts are super cost effective, great for your and the wider environment, the are compostable and so much more. Check out Soapnuts NZ for more info, they also sell packs that come with an essential oil of your choice!